Time and Place: Szeged, Hungary, from January 28th to 30th, 2018. A screen capture of the Webtool in October 2017. The general purpose of Taggathons is to implement and feed the content of NEUBIAS online resources, e.g. the webtool. 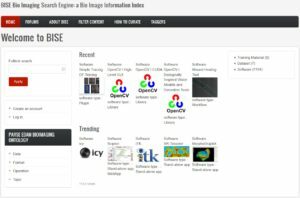 This webtool "BIII" aims to provide an organized repository of bio image analysis software and workflows to biologists, bioimage analysts and algorithm developers. Further information about previous taggathons is available on the pages of previous editions #1, #2 and #3. 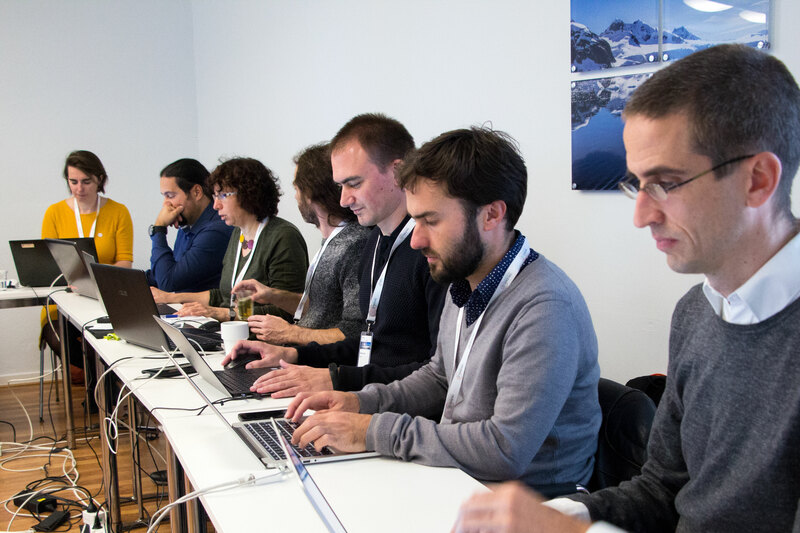 Taggathon #4 will be focused on identifying and curating tools for big data image processing, on the focused topics of light sheet microscopy and electron microscopy. 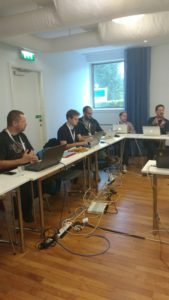 Taggathon#4 will be held in parallel of Training Schools TS#6 and TS#7 and at the same location, but is only open on invitation. If you are interested in contributing, please contact WG4 leaders.